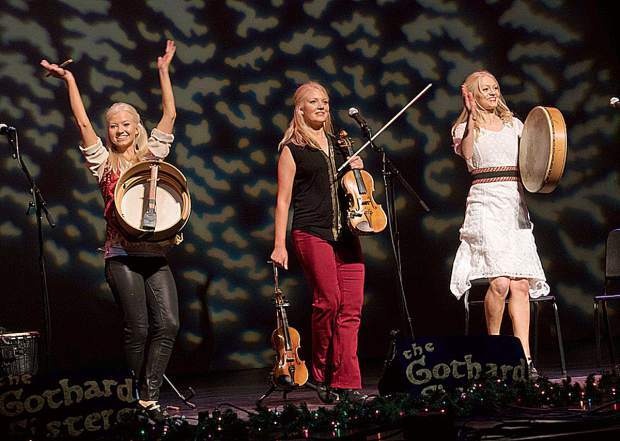 In addition to their music, the Gothard Sisters are each highly trained competitive Irish dancers. On Stage at the Auburn State Theatre presents Christmas with The Gothard Sisters at 7 p.m. Sunday, according to a release. The Gothard Sisters, a dynamic musical group of three sisters who play contemporary Celtic music, bring their special Christmas show to the Auburn State Theatre. In addition to their musical endeavors, each of the sisters are highly trained in competitive Irish dance, bringing the heart-pounding rhythms of Ireland to their live shows for a dynamic surprise to keep the audience at the edge of their seats. 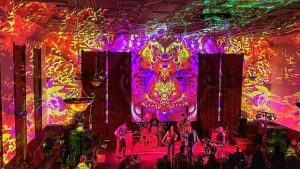 Through 10 years performing, touring and writing music together, the optimistic style of their music and performances continues to resonate with their fans, building a loyal international following. Their latest all-original album release, “Midnight Sun,” reached sixth on the Billboard World Music charts, and the Gothard Sisters have performed in venues all over the country, including a concert at the Kennedy Center in Washington DC, performances with Disney Cruise line in Europe, music festivals and performing arts venues nationwide.